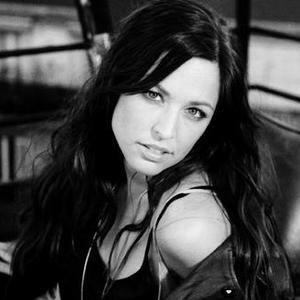 Natasha St-Pier is a Canadian pop singer, born February 10, 1981 in Bathurst, New Brunswick, Canada, and raised in Edmundston from the age of two. She represented France at the Eurovision Song Contest in 2001 in Copenhagen with the power ballad Je n'ai que mon ?me. Natasha St-Pier became an overnight sensation in France releasing 5 albums and topping the French album and singles charts. She also made it to the top 10 of the Eurochart Hot 100 single charts. Her popularity is mostly concentrated to francophone Europe and Canada, but she has had successes in Poland and Russia. Natasha St-Pier became an overnight sensation in France releasing 5 albums and topping the French album and singles charts. She also made it to the top 10 of the Eurochart Hot 100 single charts. Her popularity is mostly concentrated to francophone Europe and Canada, but she has had successes in Poland and Russian Federation.